Hair loss does not have to be inevitable. Though the causes can vary, hair loss is often preventable. At the very least, its progress can be stalled and minimized. Laser Hair Therapy can provide our clients the means to keep their hair from thinning. Those who come to us in the earliest stages of hair loss may find that these solutions are all they require. Low-Level Laser converts ATP (Adenosine Triphosphate) to ADP (Adenosine Diphosphate), releasing energy and causing metabolic changes at the cellular level. The laser actually penetrates the tissue found on the scalp, stimulating the circulation of blood in the immediate area. It also supports cell metabolism and it synthesizes protein, while also breaking down the hormone (DHT) believed to cause hair loss. 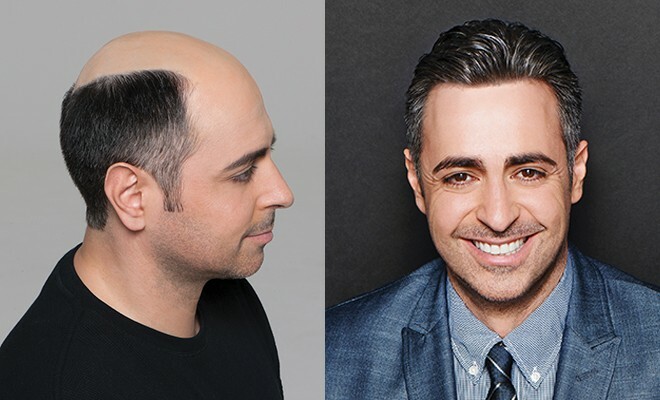 For Men: There is more than one way to deal with hair loss, and for many men, non-surgical solutions are preferable, safe, effective, and totally non-invasive. 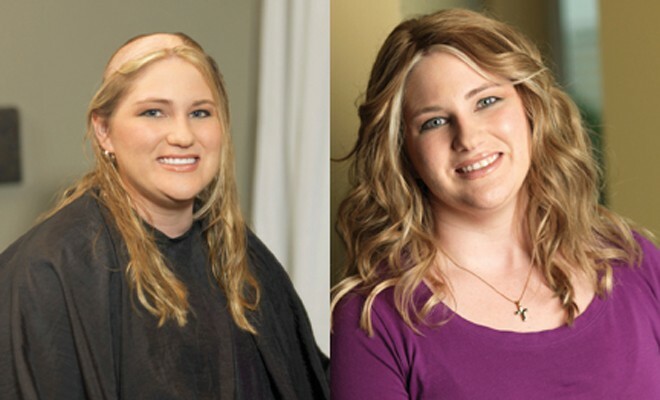 Delaware Hair Solutions offers lasting hair replacement that is life-like, natural-looking, and comfortable. For men seeking to regain their confidence – as well as their thick, healthy-looking hair – these solutions can be ideal. For Women: Many Women spend a lot of time thinking about their hair – caring for it, coloring it, styling it, wearing it in different ways – most women never consider the prospect of losing it. Unfortunately, women’s hair loss is common, and can stem from a wide number of causes. The good news is that hair loss never has to be permanent. 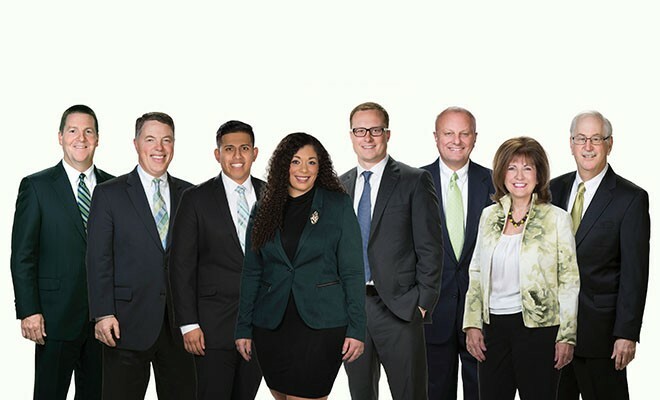 There are hair restoration techniques that can help a woman restore her poise, her confidence, her youth, and her full, thick, healthy head of hair. 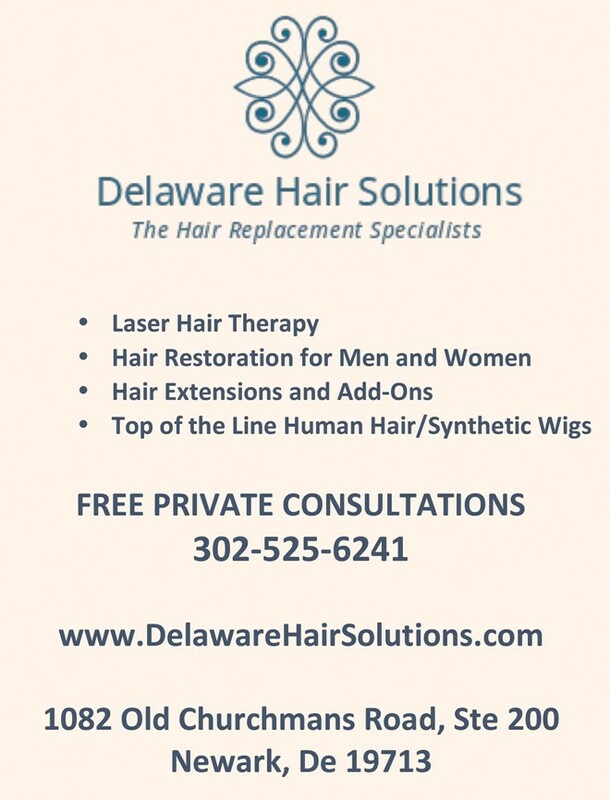 Delaware Hair Solutions, has been providing men and women with the best, most effective hair restoration since 2005. 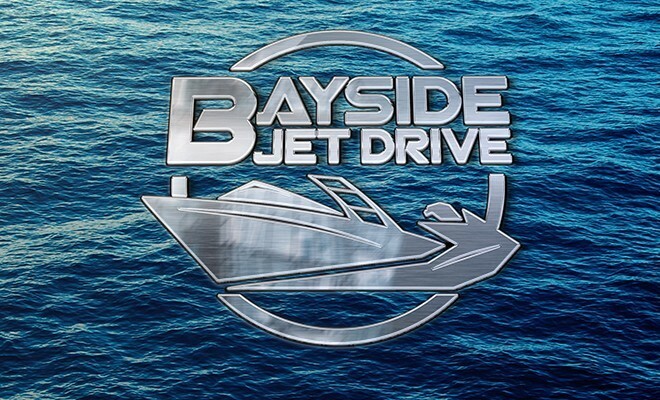 Today, we are not only a recognized leader in the field, but we are also the only VR studio of our kind in Delaware. One thing that sets us apart is the fact that we take hair restoration personally. We only recommend solutions that we would use ourselves or recommend to friends and loved ones.